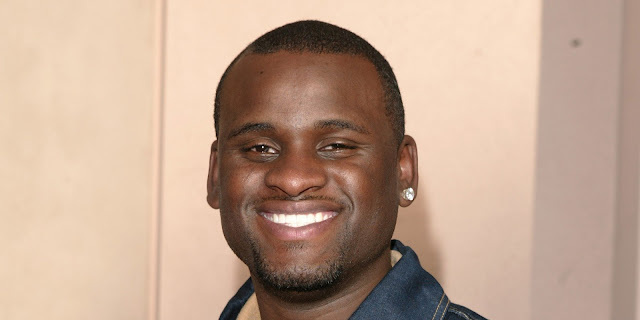 “American Idol” finalist Rickey Smith was killed Thursday night in a multi-car highway wreck in Oklahoma. 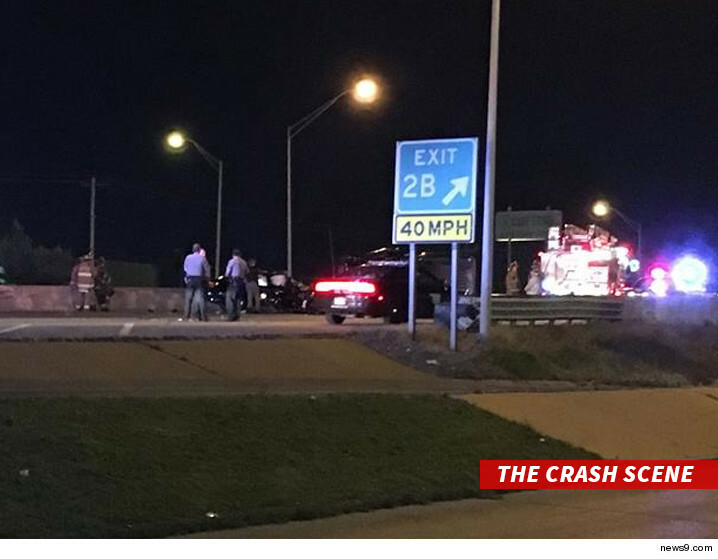 Smith was on I-240 just outside Oklahoma City when, according to reports, another man driving the wrong way on the interstate slammed head-on into Smith’s vehicle. Cops say the other driver was hospitalized and booked for DUI. Smith competed on the second season of ‘Idol,’ and finished in eighth place. Ruben Studdard took the title that year. Fox 25 reports that Smith was murdered by a driver going the wrong path on Interstate 240. The driver, recognized as 27-year-old Gerardo Cedar, Jr., was hospitalized and reserved for a DUI. Smith showed up on Season 2 of “American Idol” close by Clay Aiken and Ruben Studdard, who later went ahead to win in 2003. Aiken tweeted that he was crushed in the wake of listening to the news about Smith’s demise. What’s The Meaning Behind Taylor Swift’s Record-Breaking Look What You Made Me Do Video?